Order Your Fast And Accurate PDF Translation Now! 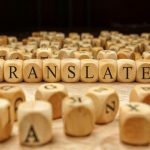 GET A FREE TRANSLATION QUOTE! PDF stands for Portable Document Format. This is an early 90s format which allows you to read, present and exchange documents with ease without the need for additional software or hardware and can be used with any operating system. 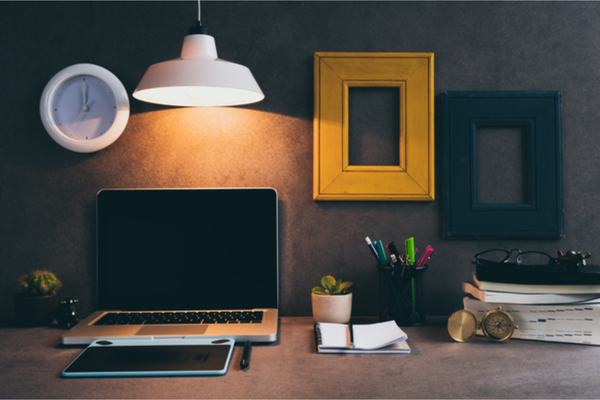 A PDF document is a flexible format and is used for a variety of different purposes such as eBooks, manuals, invoices and information of any kind. Almost all software applications will allow you to export or save information in PDF format. Even though it’s easy to send PDF documents through electronic means and they can’t be tampered with, when it comes to translating the document into another language the convenience of the document format is often overlooked. At Cinch Translations, we have a PDF translator to convert your PDF document into another language. Presenting the document in word format can save time in the process. This helps our PDF translator when translating your document as translation memory software can be used. This ensures greater accuracy of terminology and the source document when translated into another language better mimics the style and feel of the original. The chances are you probably won’t be able to get your hands on an editable version of the PDF. All is not lost, as there is Optical Character Recognition (OCR) technology that may be able to help. It is used to transform scanned images and documents so that they can be edited. The main shortfall of this software is it is only good for clear, legible documents. It’s well worth a try and we can advise you on accessing the software online. There is one free solution and that is using Google Docs. Don’t worry, we can do it for you. Whenever you have the need to get a translation of a PDF, do your best to locate the original, editable file before it was converted into PDF format. This will ensure the translation process is done in the most cost-effective way by our diligent translators at Cinch Translations who will do the job without delay while ensuring quality is maintained throughout the translation. We pride ourselves at Cinch Translations for the quality of our service and our ability to both solve any difficulties with translating documents while providing a quality service to all our clients. Give us a try and let us show what we can do for you. We look forward to being your trusted translation service provider!